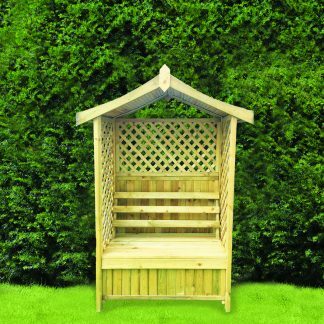 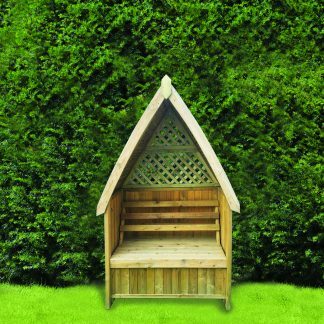 View basket “Woodshaw Willoughby Gazebo with Table & 5 Benches – Open Side” has been added to your basket. 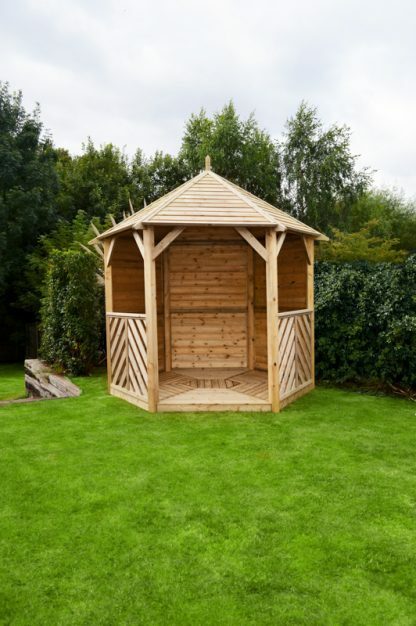 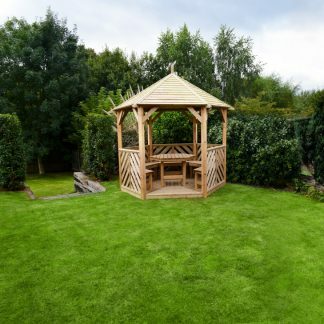 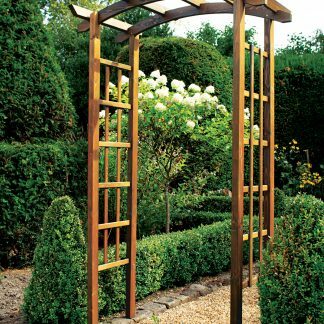 The Woodshaw Willoughby Gazebo brings beauty and functionality to your garden. 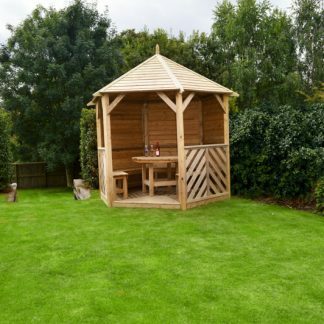 Feel like royalty as you gaze upon your gardens from the shade of this gazebo. 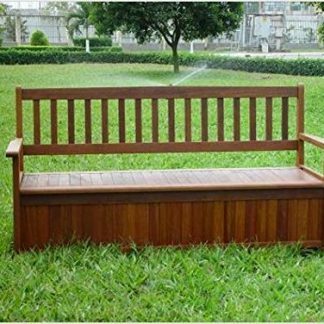 It will give you a sheltered, comfortable, and stunning place to relax while outside. 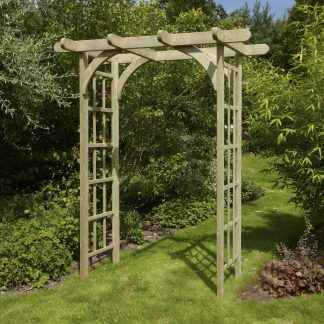 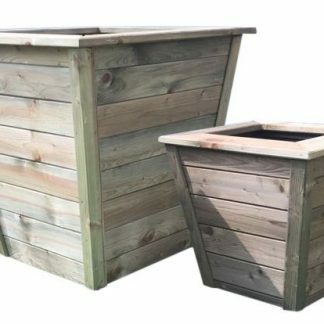 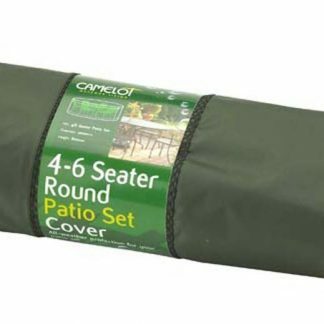 It makes for a perfect addition to any large suitable garden. 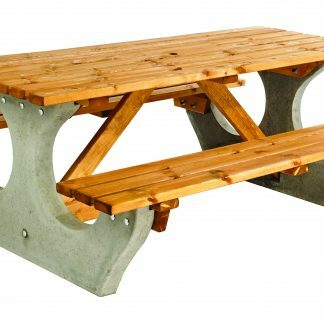 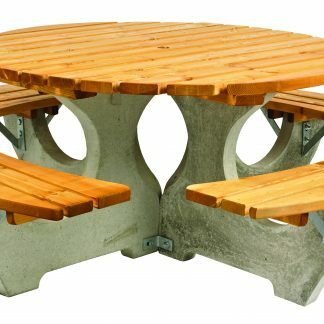 Ideal for dining in, a great bit of fun and elegance for your garden. 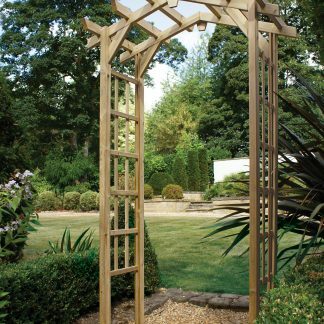 Pressure treated and tanilised as standard, 20 year mimimum life span, guaranteed. 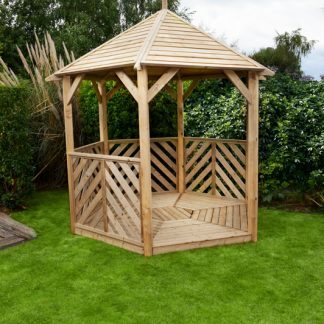 While the Willoughby Gazebo is a large piece, it is by no means difficult to put together. 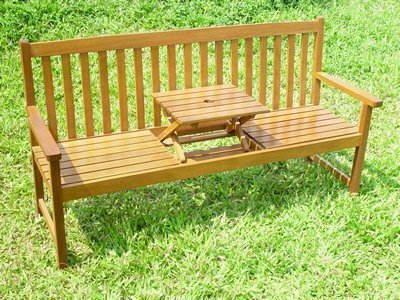 The packaging and the high quality materials give you something that you can manage easily. 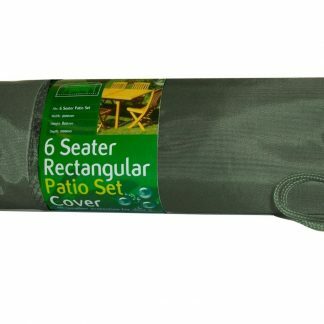 Under all UK weather conditions it will last a very very long time, a minimum of twenty years without any maintenance. 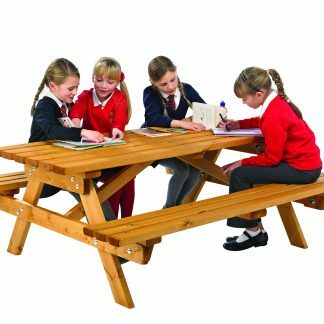 It is the British quality that you adore and expect.